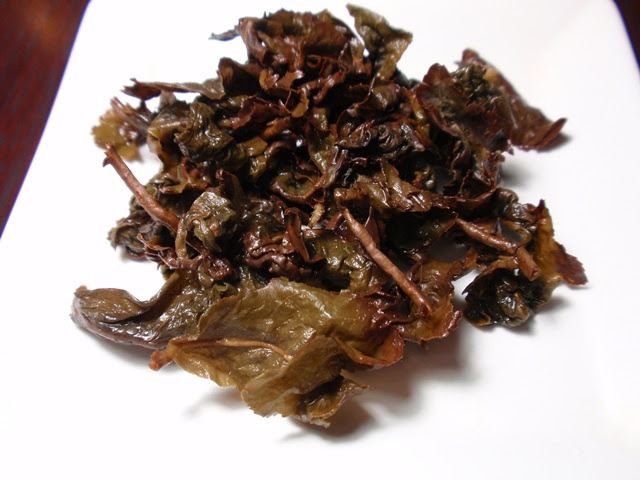 Product Description: The rinsed leaves of this Gui Fei Mei Ren smell like ripe fruit and sweet honey. It tastes sweet and solid. It's a straightforward tea. This is a great tea after a meal. *Gui Fei Mei Ren( Concubine Oolong) is like Oriental Beauty, being attacked by a certain type of insects first and then harvested. This seems to bring out a certain type of sweetness out of the tea. Unlike Oriental Beauty, Gui Fei Mei Ren is not as oxidized and the leaves are rolled. 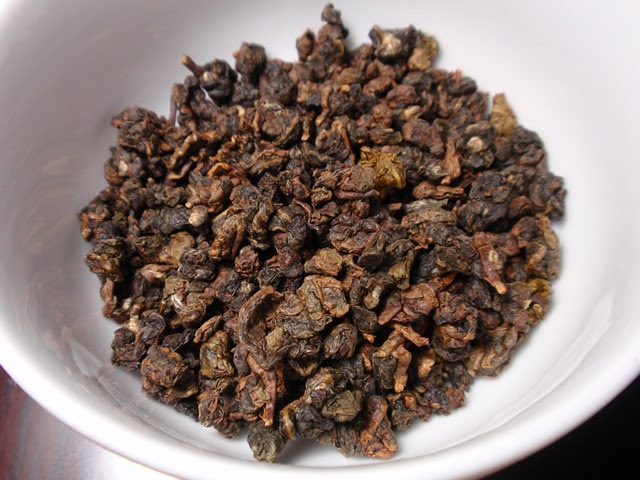 The dry leaves have an aroma of peanuts shells, grilled vegetables, seasoned wood, and a hint of tropical fruit. The golden infusion has a honey, floral, and papaya aroma with a floral and nutty taste and a long floral finish. The floral flavor and aroma became more pronounced with each re-steeping at 195° F. I also prepared this oolong at a lower temperature (approximately 185° F) which brought out sweeter honey-like notes without losing the floral notes. 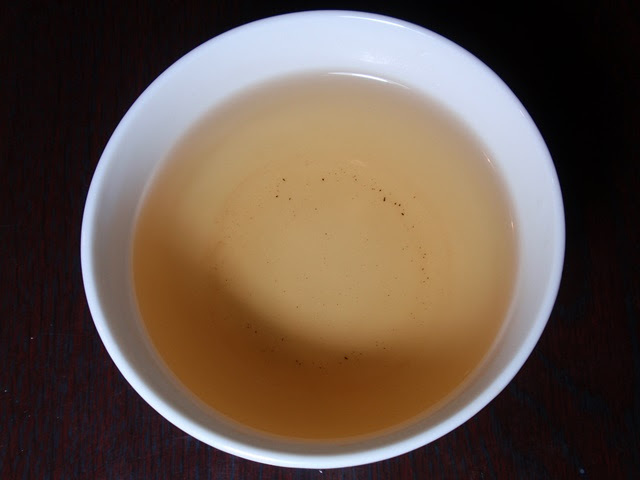 One serving of tea leaves continued to produce great results through six steepings.